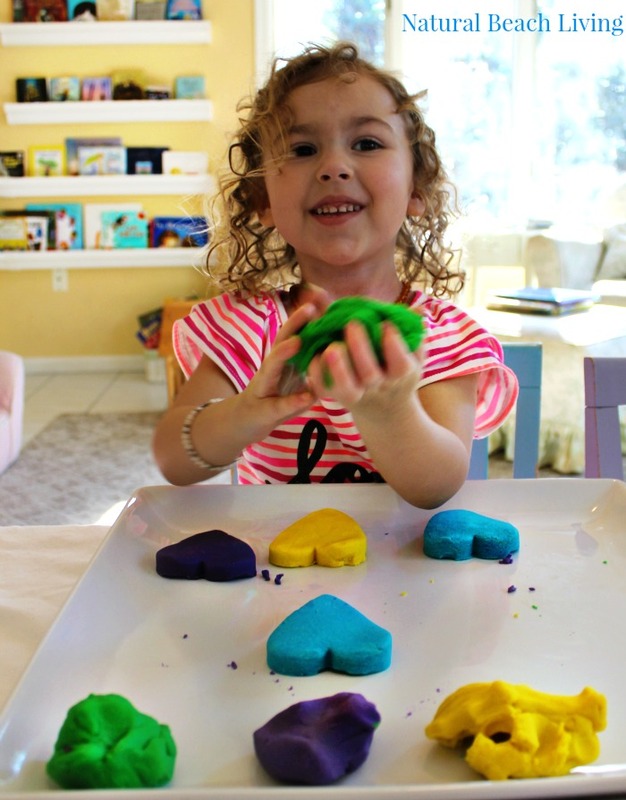 This is The Best No-Cook Play Dough. I’m not even kidding. I have been making play dough for 20 years and I finally feel like this one is pure perfection. 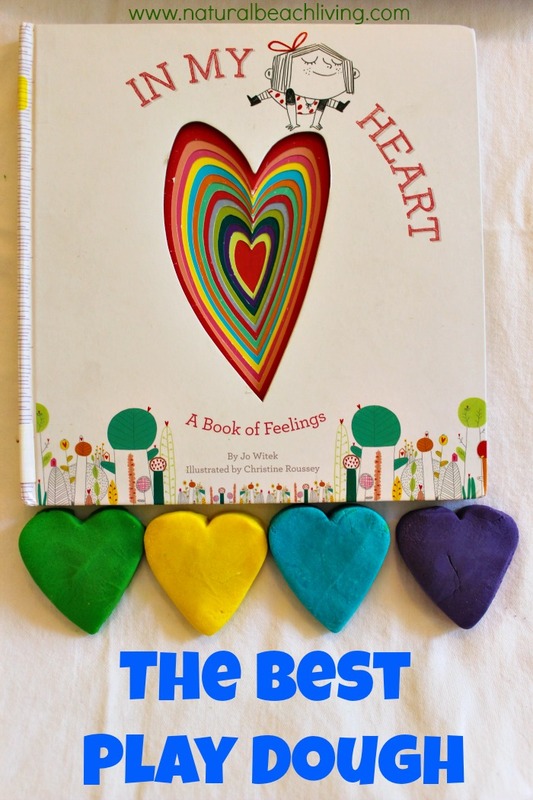 I also realized it was time to start talking more about our emotions and this book In My Heart was the perfect introduction to sharing about feelings. 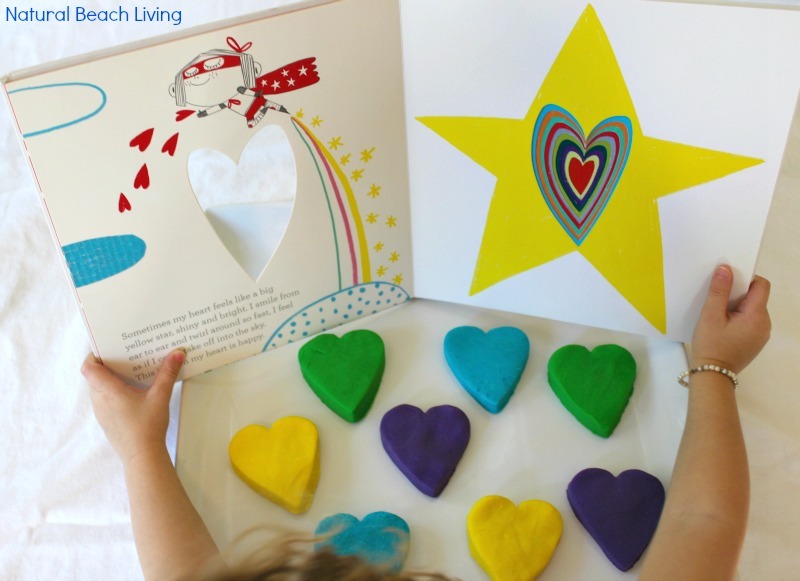 I just love mixing books with hands on activities. Don’t you? 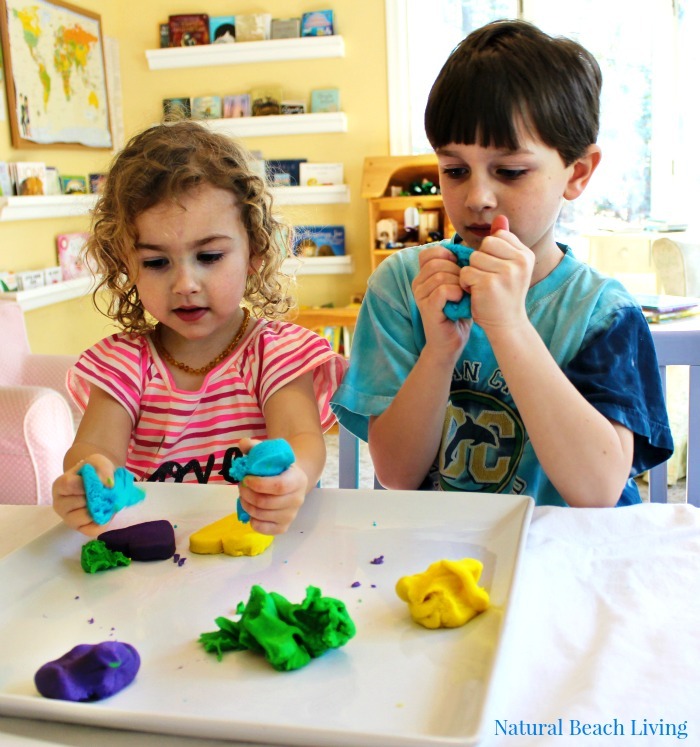 My kids love when I say we are going to make homemade play dough or any other sensory play activity. Their faces light up and they know they are going to have a fun day. I just love seeing this sweet face smiling while she plays. Plus they are totally working those hand muscles which does wonders for their fine motor skills. These muscles are very important when it comes to writing. *Add a dab of your preferred color into the boiling water (adult job) and mix. *Slowly add HOT colored water into your dry ingredients and Mix. Viola! Wait 10 minutes for it to cool and then it’s playtime. Store in an air tight container and it can last up to 6 months. 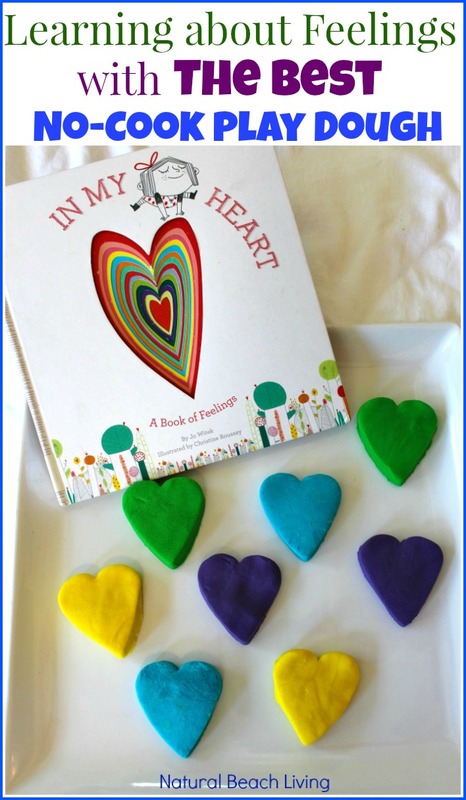 In My Heart: A Book of Feelings is truly a special book. 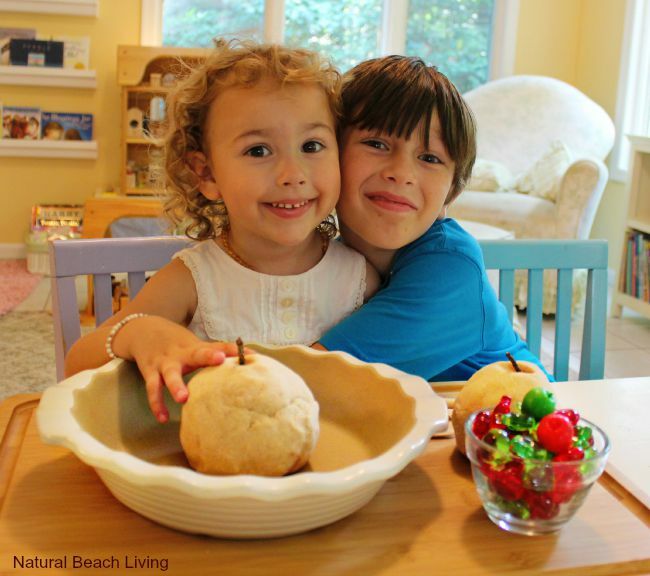 It’s perfect for every child no matter the age. We love reading it together 🙂 I hope you enjoyed our play dough activity and get a chance to make it with your kids. 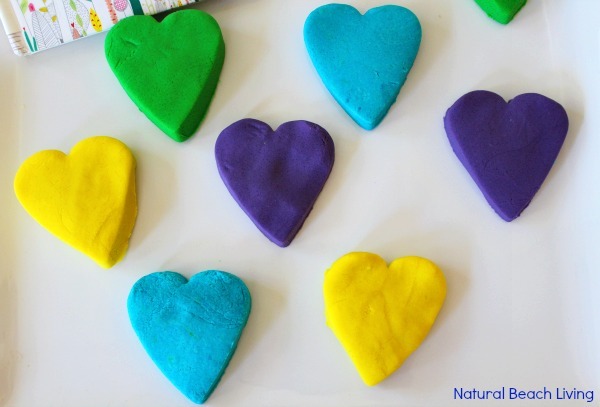 Does anyone add essential oils or another option to make the play dough scented? 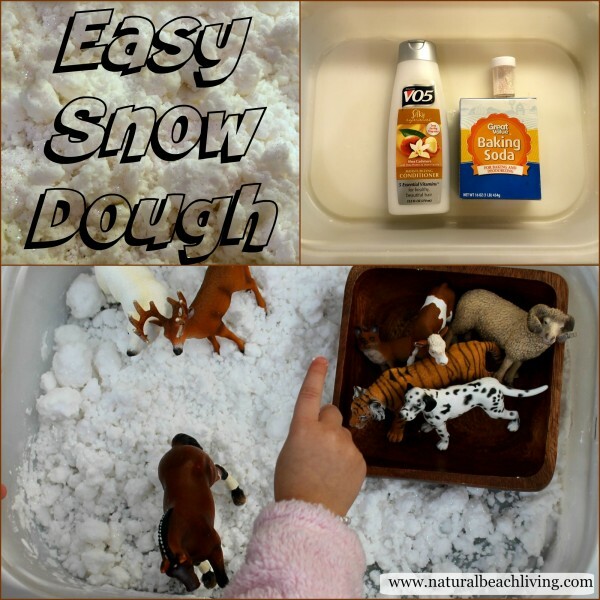 Kimberly, I am a pre-school teacher and would like to make this with the students. I will have 8 students. Do you think I should double the recipe? Yes I use it with 4 kids, but I would definitely double it with 8 kids. Enjoy! Definitely! It just won’t have the pretty factor 😉 you could substitute with food coloring, it’s just not as bright. Have fun! You gotta love no-cook! Using the icing colours make the dough so much more vibrant! 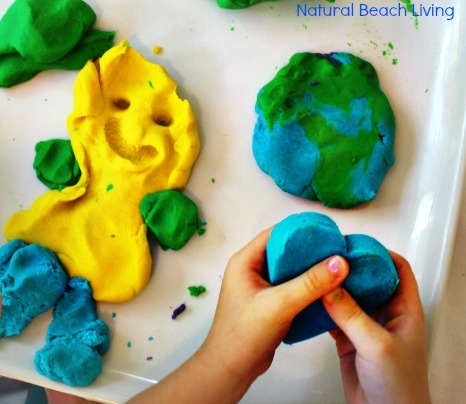 I’m going to give this play dough recipe a try the next time I make play dough! 🙂 The book looks so cute. It’s wonderful to learn about our emotions.